Found (previously known as Artemis8) is up for two awards at this year’s hotly-contested a4uAwards. The digital performance marketing agency is shortlisted for the Best Paid Search Partnership Award for its work with the UK’s largest hotel chain, Premier Inn, as well as Best Travel & Leisure Publisher for its innovative work within the sector with Premier Inn as well as its own ground-breaking hotelsnearto.com concept. Its premierinnhotels.co.uk hotel locator site offers travellers easy access to location and route information for all of the 570 plus Premier Inn hotels across the UK. Built around a simple map and route concept, it is aimed at assisting business travellers and those planning a long journey with easy to find information about the possible Premier Inn hotels they could use along their journey. The new hotelsnearto.com site provides information regarding key hotels, and shows them in relation to nearby attractions and events. Visitors can then make an informed decision about the best place for them to stay which worked best with their travel itinerary. 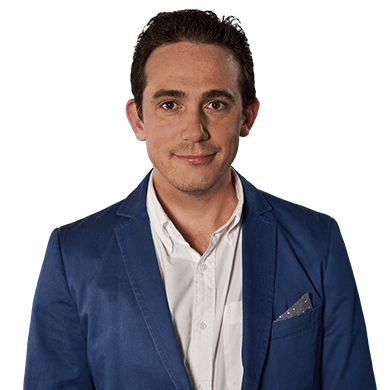 The site also targets the considerable long tail search volume on generic terms around place names, tourist sites, theatres, museums and other attractions. 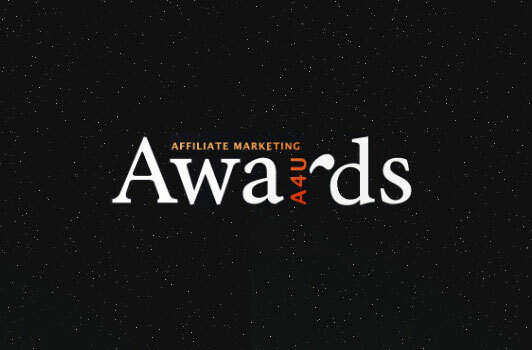 The annual a4uawards showcase the top talent and commitment within the £4bn Affiliate & Performance Marketing sector. Held at The Grosvenor House Hotel in London on June 9, the black tie event also allows the industry to celebrate another year of innovation and delivery.